We personally love any excuse to do something out of the ordinary. If that includes making someone else happy, even better! Remember, you don’t have to be in a romantic relationship to show affection and appreciation. Some of these tips might be focused on relationships, but they can be tweaked for friends. inspiration to be found on Gamer Breakfast at Pinterest and Gamer Party at Pinterest. Great inspiration can also be found on Twitter, especially @Food_and_Gaming. 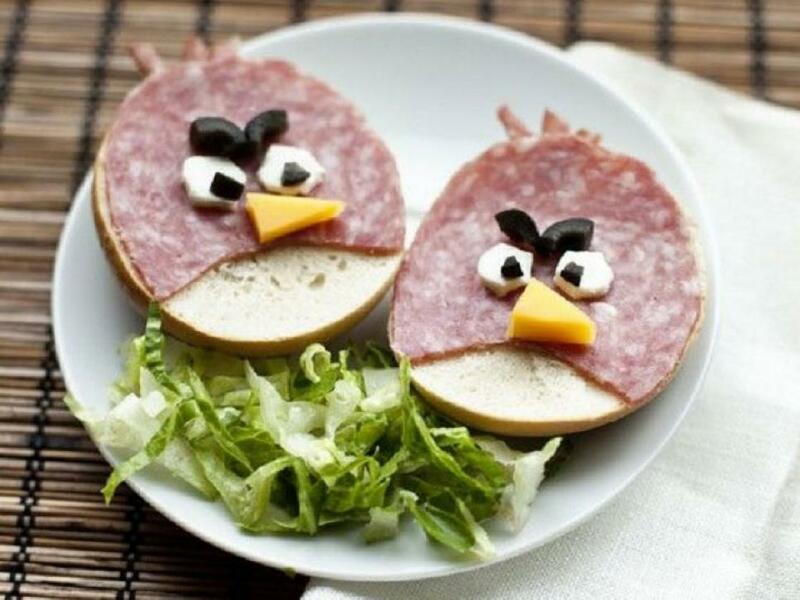 Why not Make a nice little packed lunch or snack to give for school/work instead? Decorate the windows or wall of your home with Post-it pixel art. You can even illuminate the art with mood lighting for a dramatic effect! 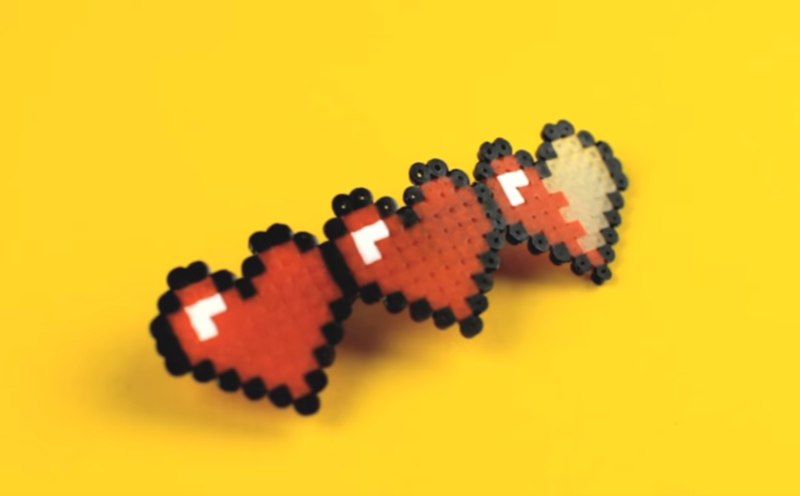 We’ve found that Post-it pixel art is best combined with some other Valentine’s activity, like playing games, watching a movie or eating a meal together. Minecraft Ore Lamp, Tardis Nightlight, Totoro Paper Lantern and more. Post it Charmander, Origami heart, Origami Pikachu and Post it Luigi. 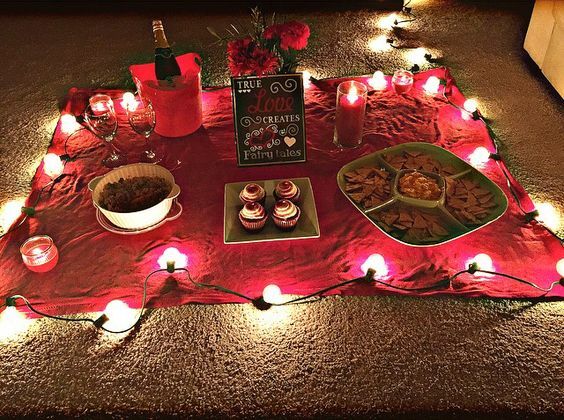 Friends Tip: You can make it nice and cozy without making it romantic. Just be a bit careful here to avoid misunderstandings. Construct homemade vouchers that can be redeemed for various good deeds. These deeds can range from nice to romantic or plain-old funny. Friends Tip: Don’t make your tips romantic. Nothing says “I care” more than finding that perfect “I see into the deepest parts of your soul” gift… Finding something super cool or funny also works. Buy a nerdy gift, or make something yourself! Friends Tip: If giving gifts seems too high-commitment, consider a small or funny gift. Go on a date inside your favourite MMO. Reminisce about your favourite moments in the game as you explore a map. 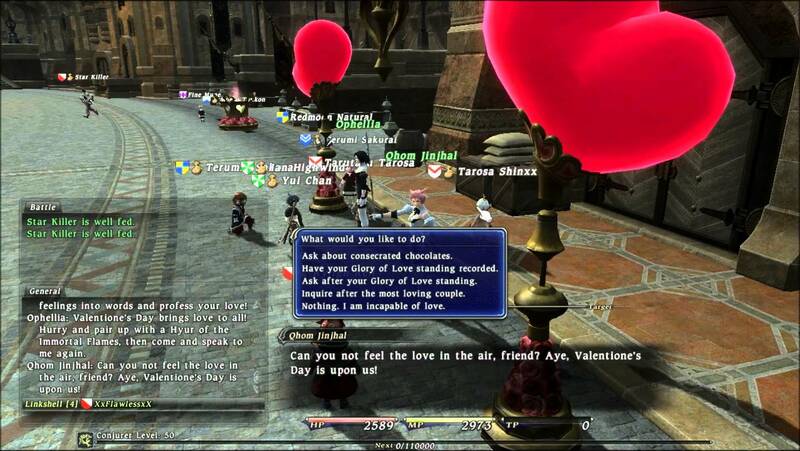 Consider partaking in Valentine’s Day quests or getting love tokens for one another. Friends Tip: Reminiscing about your friendship. Making crafts, costumes or jewelry inspired by your favourite franchise is a lot of fun. It gets even better when you do it together. 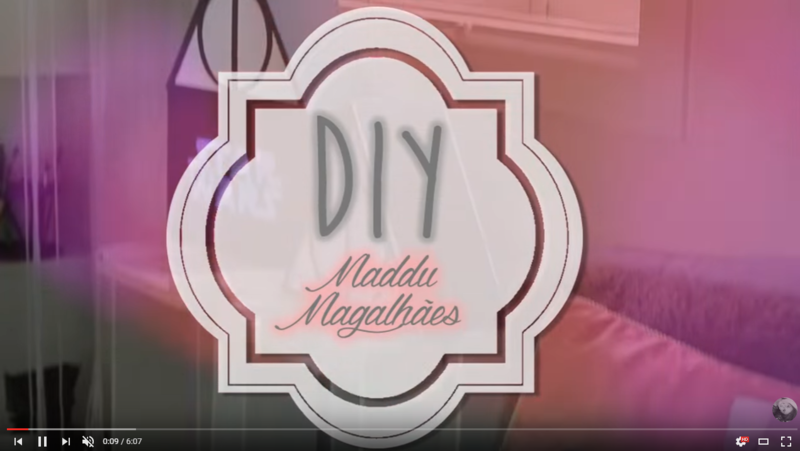 There are tons of great DIY videos online. Friends Tip: All candy is good, but if you are worried about sending the wrong signals, choose funny or neutral themes. We all know that there is nothing geeky about charades and board games. 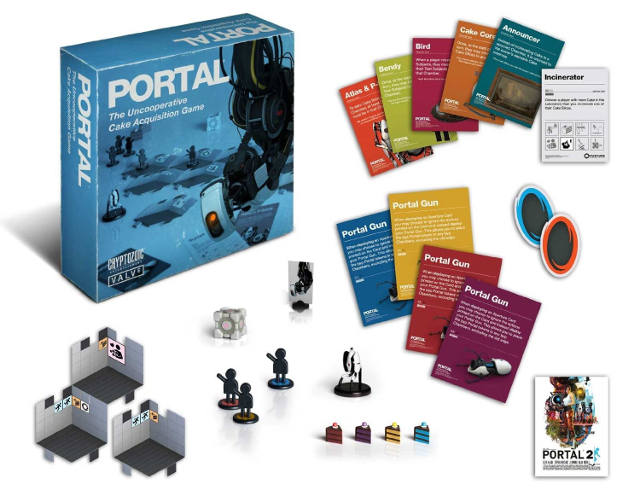 (J/k) Board games present the perfect opportunity for a double date with your favourite geeky friends. Whether it’s charades or more traditional board games, there’s loads to choose from. Friends Tip: Friends can play too. Get comfy in your couch and boot up a co-op game to beat together. Some of our favorites are Ibb&Obb, Portal 2, the hilarious Manual Samuel or our very own Shadow Puppeteer. Being nice is something you should be able to do without a special day. But why not use Valentine’s Day to remind yourself to be nice to someone? If you worry about how it might look to do something for a friend, colleague or even a stranger on this day, just think about this: Would you like it if someone did something nice for you? Yes! 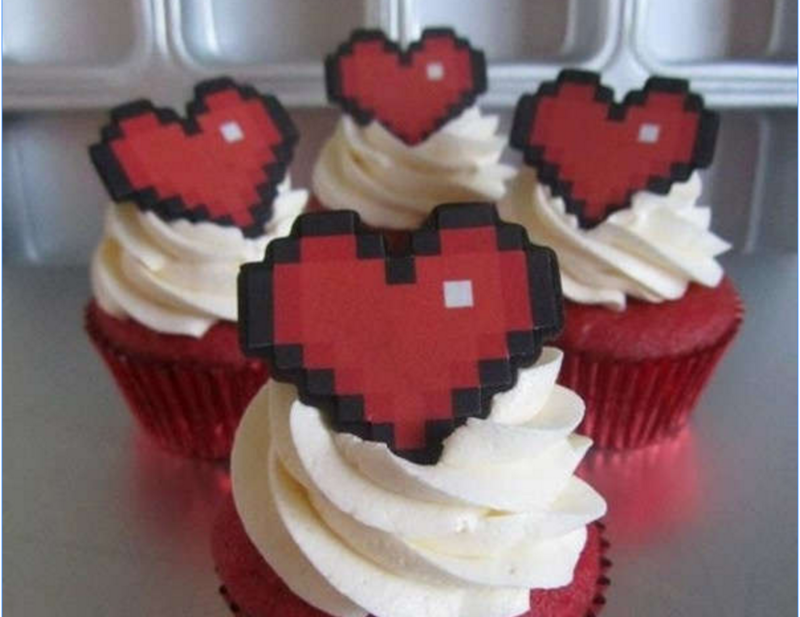 That’s our list of 10 nerdy tips to a great Valentine’s Day. If you have any ideas to contribute, let us know in the comments. We hope you all have a wonderful V-day day filled with love, friendship and joy.